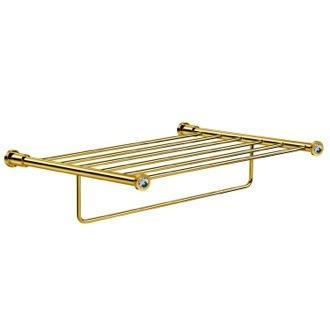 Shop our selection of train racks and get FREE shipping on all orders over $99! 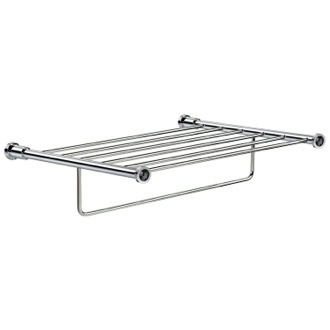 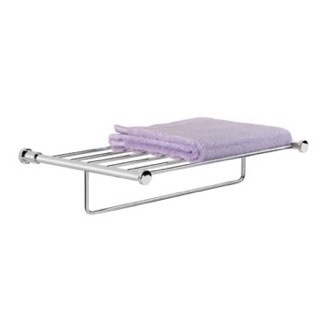 Train racks are ideal for when you want to store and dry multiple towels at once. 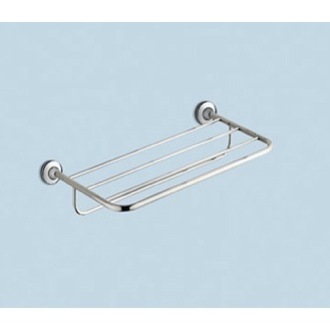 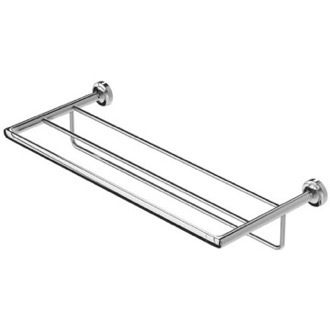 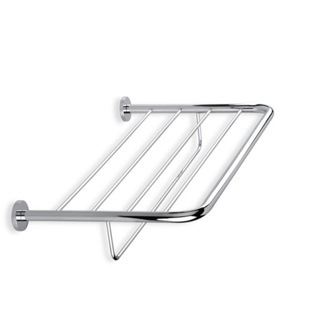 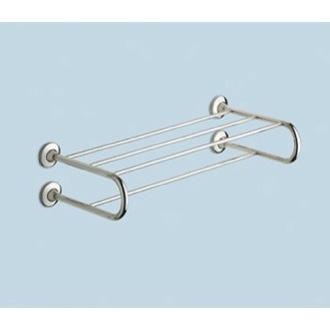 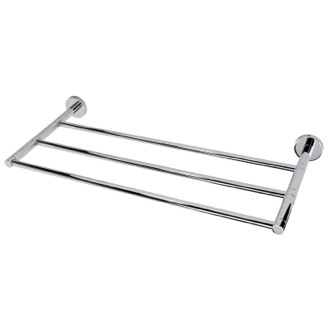 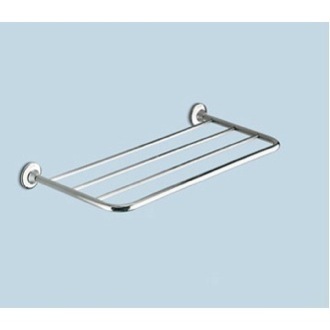 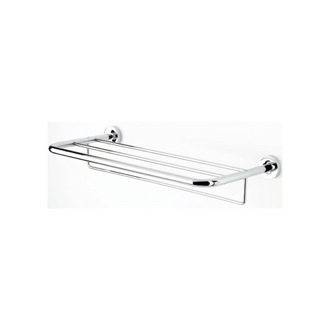 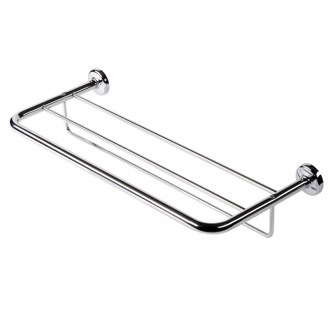 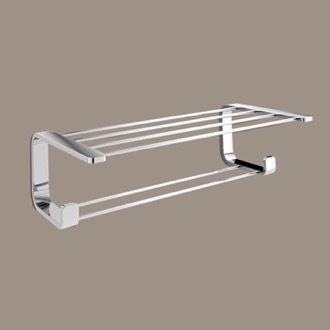 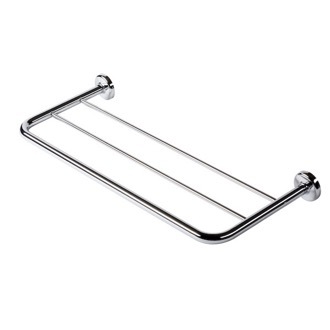 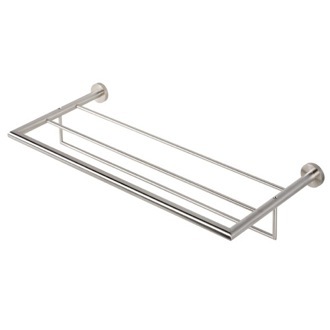 A train towel rack offers two or more bars, perfect for bathrooms shared by more than person. 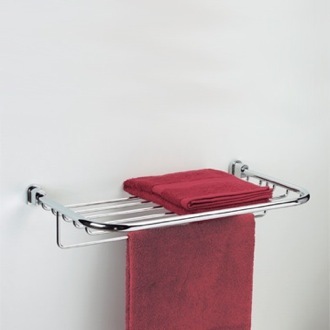 You can use your towel rack as storage as well, keeping more towels out of the linen closet or by placing bathroom essentials on top. 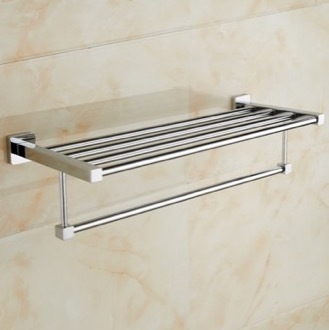 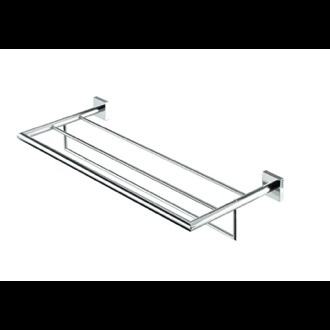 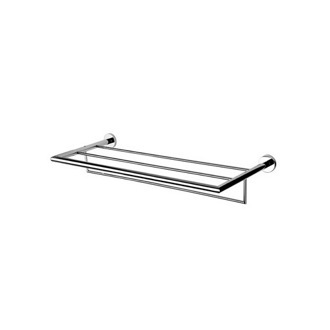 Best of all, wall-mounted train racks are simple to install and effortlessly match other bathroom accessories. 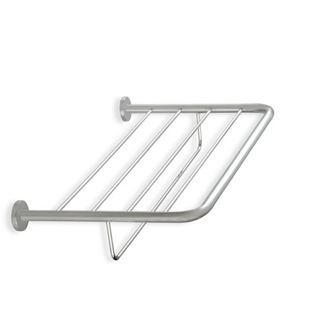 More shopping tips Train racks allow you to display the towels you need while storing your back-ups nearby. 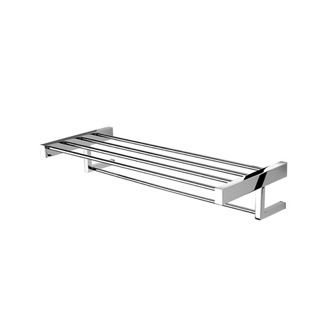 Getting their name from their rows of slats, train racks give you storage space and room to add a decorative touch in just a few minutes. 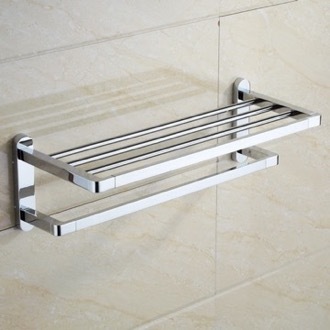 Installation is fast and painless. 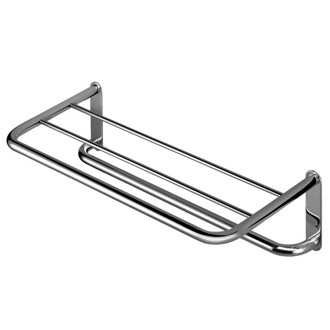 We're proud to offer more styles of train racks than our competition. 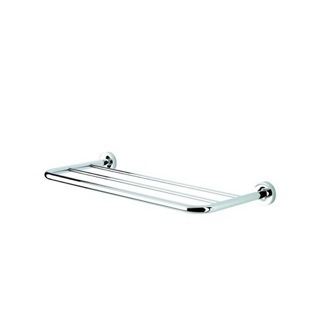 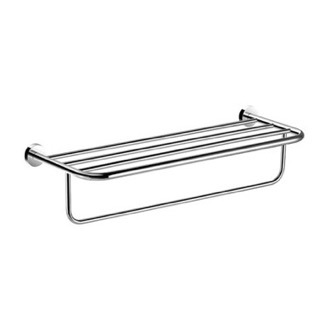 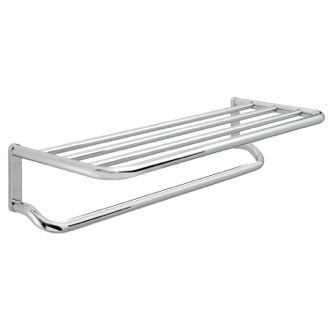 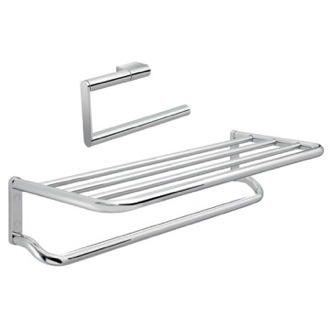 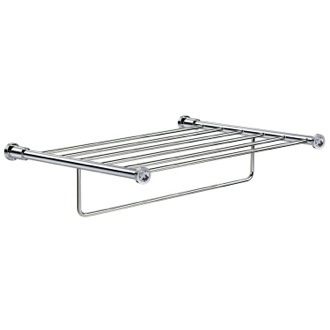 Go with a simple train rack or choose one with a bonus towel bar. 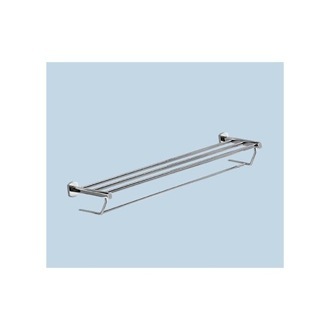 We also offer our train racks in a variety of lengths. 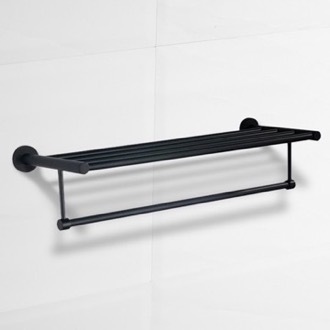 You don't want your train rack to look like it's been forced into a space but a train rack that's too small can look odd. 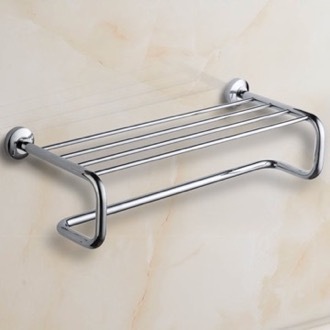 Once you've narrowed down your choice by style and size, it's time to consider finish. 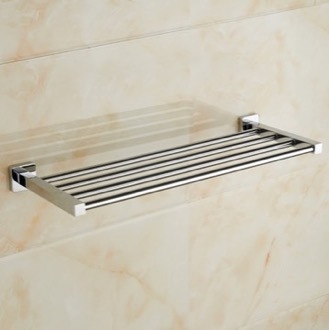 It's perfectly acceptable to mix the shade of your finishes. 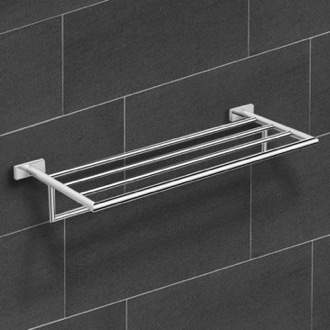 Train racks are a great way to introduce a new finish and texture without it being too overwhelming.